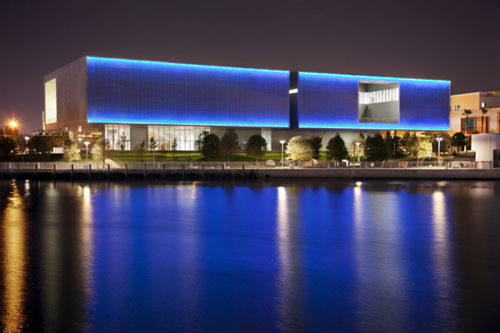 Every time you drive through Downtown Tampa at night and see the luminous, neon lights dancing along the Tampa Museum of Art, you make a mental note to visit the site. Hill Ward Henderson (Attorneys at Law) is sponsoring Art On The House every Friday from 4 pm to 8 pm. 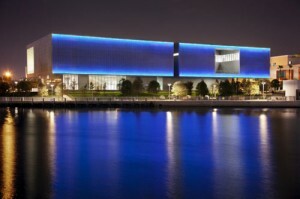 Free admission to the Tampa Museum of Art, no strings attached. So start off your weekend with a free tour of exhibits that include modernism, realism, sculpture, photography, Greek and Roman artifacts, and more.